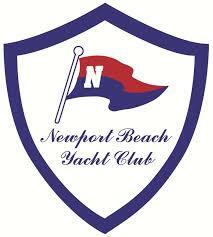 Ride in and join us for our SoCal Annual Christmas Brunch at the Newport Beach Yacht. All SoCal AMCA members, prospective members, and their families are invited. The first 20 chapter members to RSVP are guaranteed a spot and a cup of coffee! Cost: $21.75 this includes tax, tips and any drinks that are not alcoholic. Our group will be seating on the outside patio. in the parking lot. Those in cars, can use the standard valet... only $5.00 (tip).